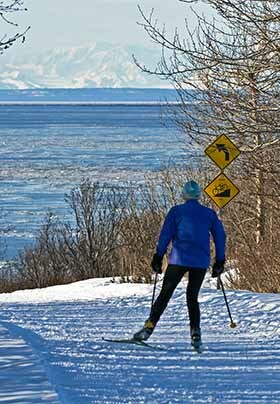 Spectacular scenery and friendly residents will make your Anchorage vacation memorable. As Alaska’s most populous city, Anchorage offers a wide variety of attractions and things to do, no matter where your interests lie. 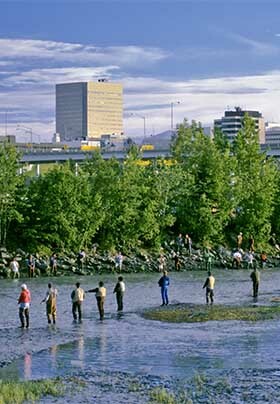 Some of our most popular attractions include the Alaska Native Heritage Center, Art at Rasmuson Center and The Anchorage Museum of History; however, there are also a variety of outdoor and unique activities to choose from. Visit the links below and start planning your trip to Anchorage today, then be sure to make reservations for lodging at Camai Bed and Breakfast. We look forward to meeting you!